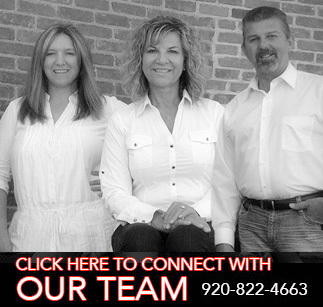 By Lori Stephan, ABR,CRB,CRS,GRI Broker/Owner Since 1999 Country Pride Realty, Inc. Whether you want to sell or just improve your home’s value before you tap into your equity, here are a few things experts suggest you consider before calling your bank or putting the “for sale” sign on your lawn.  Make only renovations that count. Experts agree that the right renovations, especially bathrooms and kitchens, affect the marketability of your home.  Improve what you can’t renovate. If you can’t afford to renovate, update and refresh key rooms instead.  Maintain where you can. Depending on age of your house, you can expect to spend between 1 and 3 percent of its value every year on maintenance and repair.  Don’t over-improve. If your house is improved beyond the scope of all the neighborhood homes that surround it, it is likely that the value of your home won’t be realized when it comes time to sell.